Welcome to season 4! 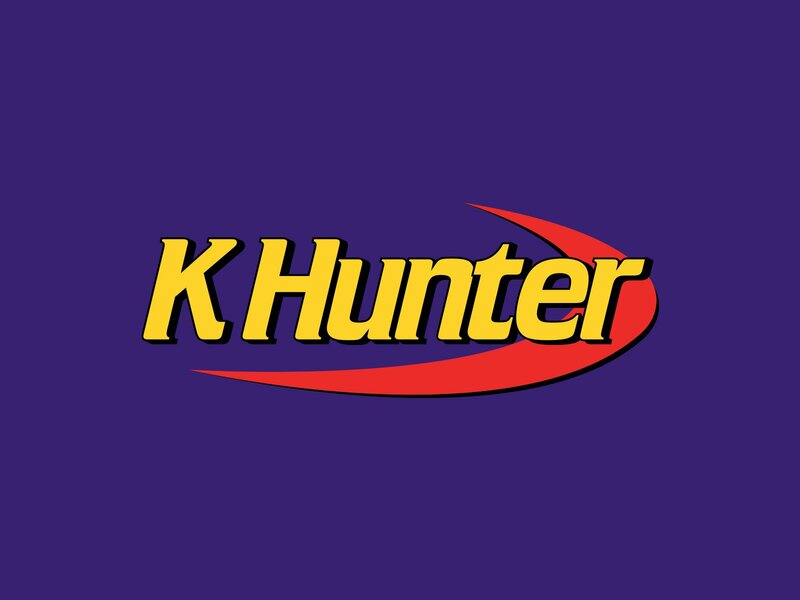 The main protagonist of this channel is Killing Hunter, also known as Michael, has journeyed throughout many videos that either involve his roles leader of the N.I.A. or just random occurrences that take place in certain videos.